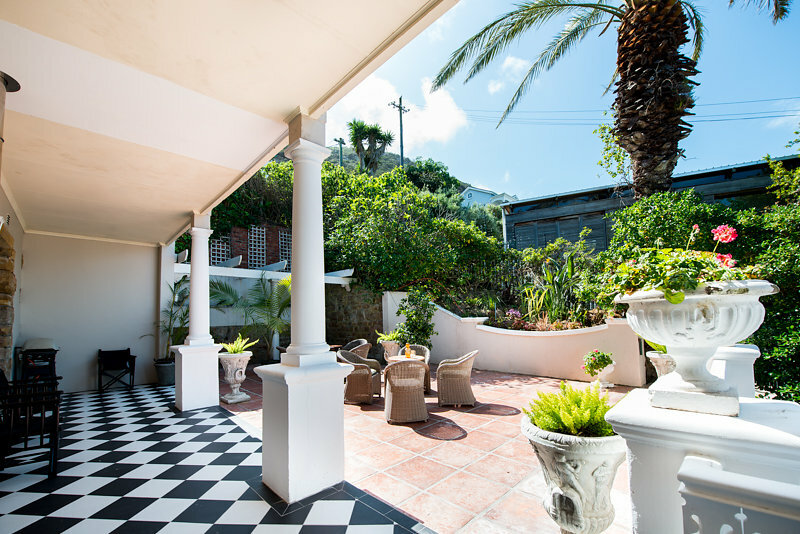 Castle Hill Guesthouse is a four star characterful Edwardian Villa overlooking the quaint fishing village of Kalk Bay. The beautiful ceilings and lattice veranda gives this building the charm and warmth that would make you feel at home. 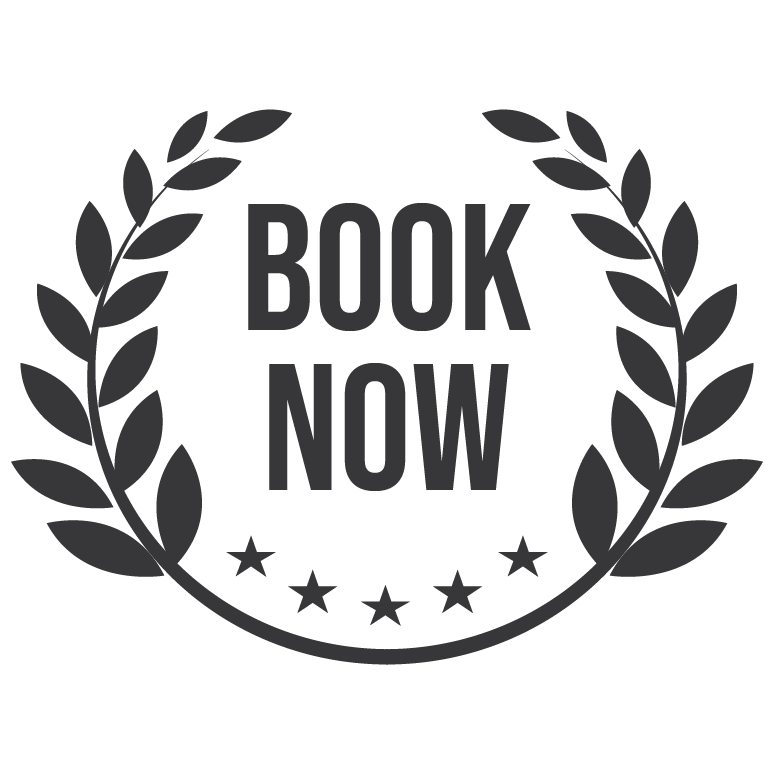 Enjoy true Cape hospitality and personal service. Your individually decorated bedroom opens on to a latticed veranda affording spectacular views of False Bay, with the Hottentots Holland Mountains as the backdrop. Morning tea and coffee facilities are provided in every room as well as bottled water and wine is for sale. There is a cozy sun room for reading and relaxing that leads to the Lounge with a Television set and to enjoy music. The terrace is perfect for soaking up the summer rays. 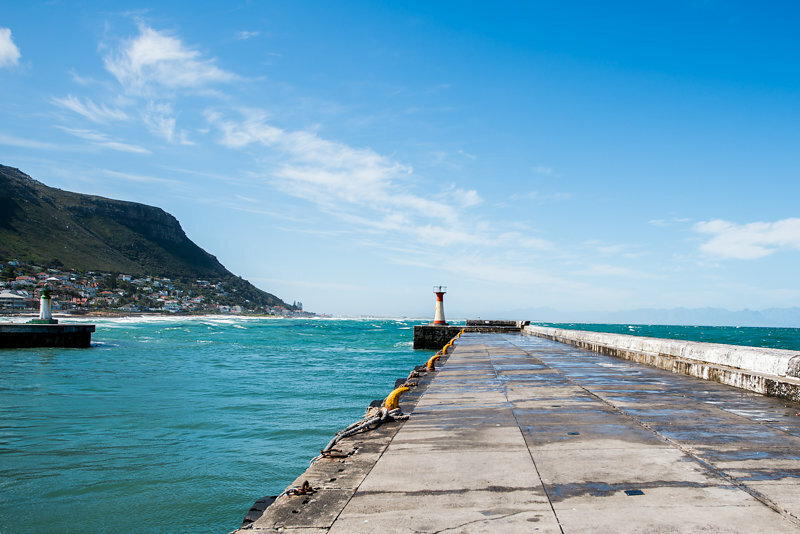 The historic Fisherman’s Village of Kalk Bay offers a variety of antique, boutique and craft shops that line the cobbled lanes of Main Road. 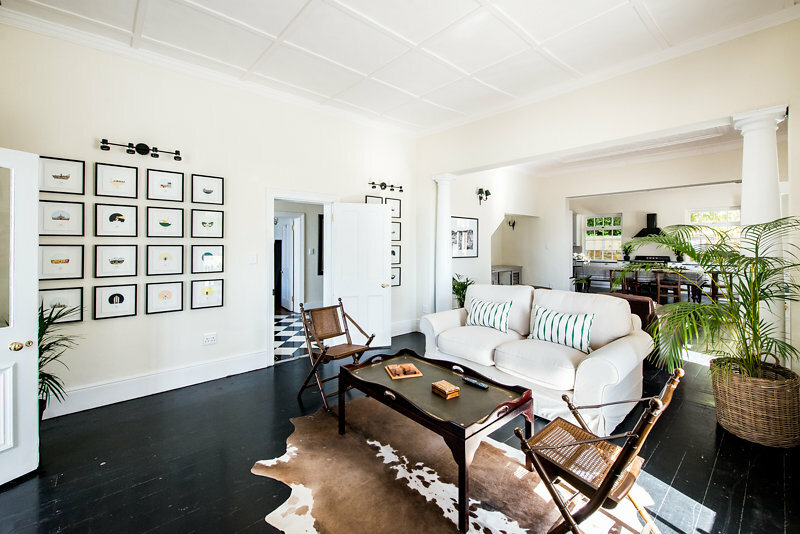 at Castle Hill is a charming, characterful Edwardian Villa overlooking the quaint fishing village of Kalk Bay near Cape Town. Decorated in a classic colonial style, the beautiful ceilings and wrap around latticed veranda gives this building the charm and warmth that would make you feel at home. 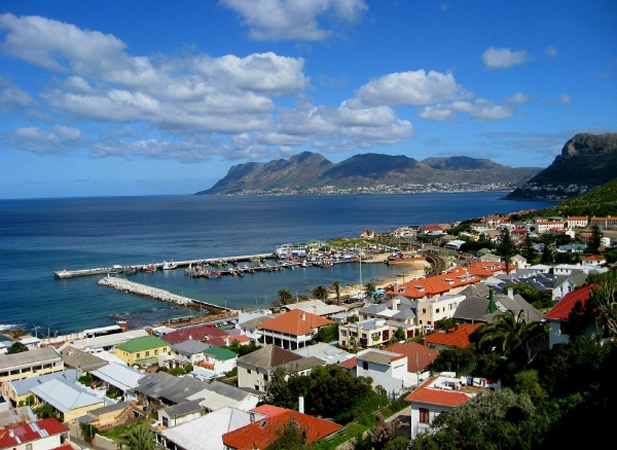 Situated in the heart of the village, we offer the best springboard into Kalk Bay with its quaint shops and restaurants. Accommodation consists of 6 en-suite rooms. Most of the rooms open up to a spectacular sea-view. The historic Fisherman’s Village of Kalk Bay offers a variety of antique, boutique and craft shops that line the cobbled lanes of Main Road. 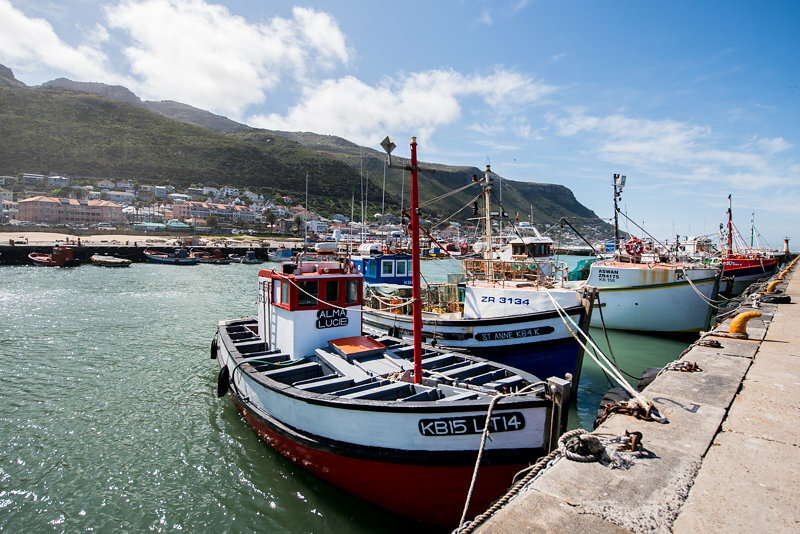 With Silvermine Mountain as the backdrop and the harbour with the fishing boats lining the horizon makes one of the spectacular spots on the Southern Peninsula. Excellent Restaurants and Bars gives you a top choice in your culinary experience. Harbour House and Brass Bell being some of the favourites. The Inn at Castle hill was built by Scots grain merchant Alex Calder in 1917 and it is most probably one of the most historic sites in this area. It remained in the family untill 1953 and was then renamed, by the new owners, to Sea Breeze Hotel up to the year of 1969. It was then converted to a nursing home called the Susan Chandler Home untill 1989. 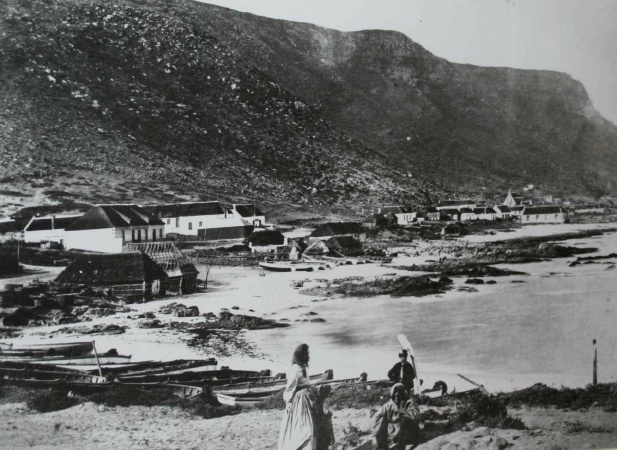 It was then bought by Carol and Ray Duff who restored the building to its former glory as a guesthouse. In August 2000, Judy Anderson bought and renovated it. It is now owned by Rick and Sue Melvill.